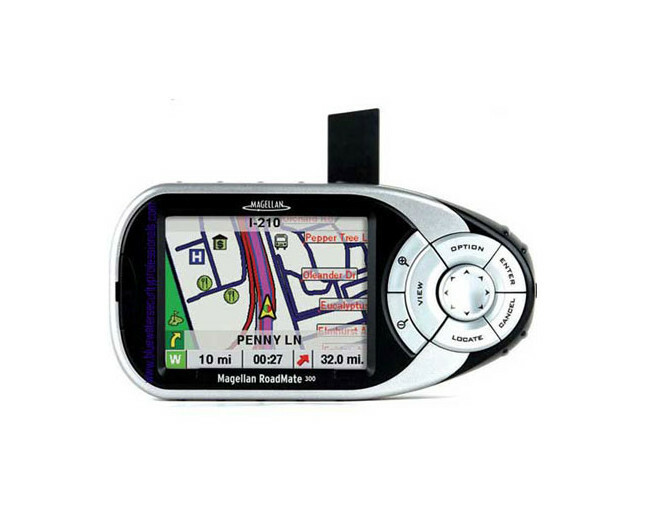 Now everyone can have global satellite navigation in their car. The Magellan RoadMate 300 portable auto navigation system makes navigation easy and fun, with friendly voice prompting, turn-by-turn guidance and the latest touch screen technology. The Magellan RoadMate 300 calculates your route and automatically updates your directions when you decide to take a detour. You can route anywhere on the detailed maps and/ or on the basemap without having to download anything from your PC. 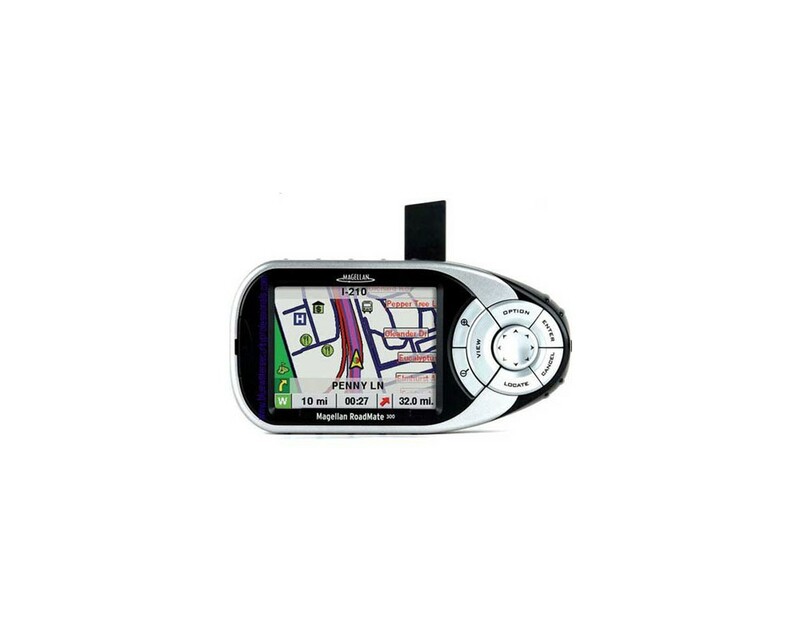 The Magellan RoadMate 300 comes with a built-in map of major European roads and motorways. And it also includes a 512 secure digital (SD) card pre-configured with detailed maps of your country and some neighbouring countries (see regional SD card details below). The detailed maps include an extensive list of points of interest (POI). POIs are organized into categories and sub-categories for easy browsing or searching by name or nearest to a location. Find a specific petrol station, restaurant or hotel, etc. so that you can easily navigate to the nearest amenity or one along your planned route. The Magellan Trip Planner enables you to select multiple destination points from your address book before you set out on your driving adventure. Your Magellan RoadMate 300 will guide you from one point to the next without the need to select a new destination after each stop. Lightweight and portable, the Magellan RoadMate 300 goes wherever you go, from your personal vehicle to your company car, or even to your recreational vehicle. No professional installation is required. Simply plug it into your cigarette lighter.